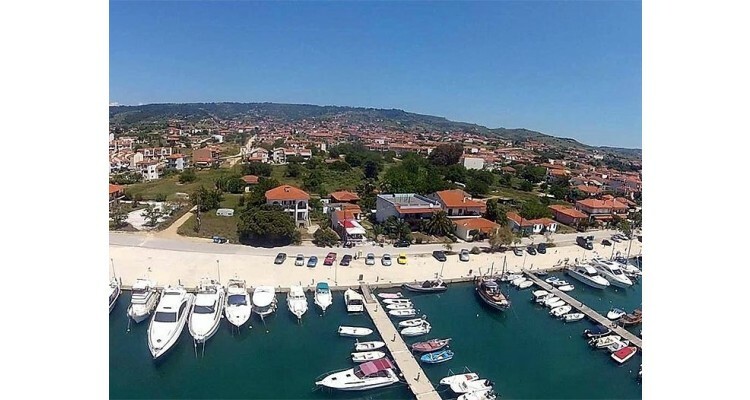 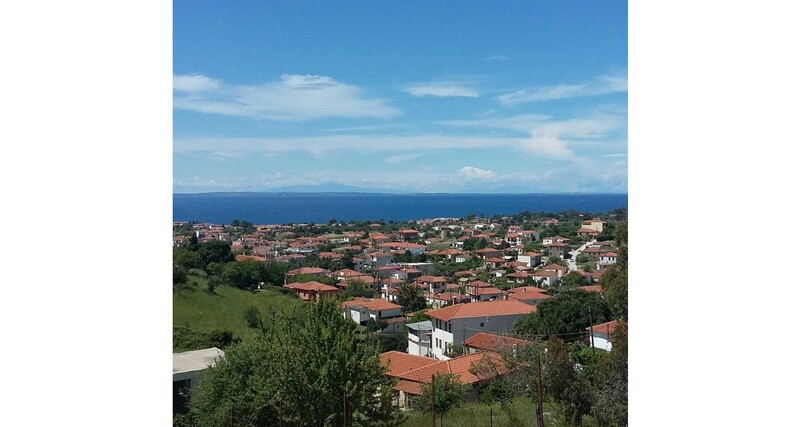 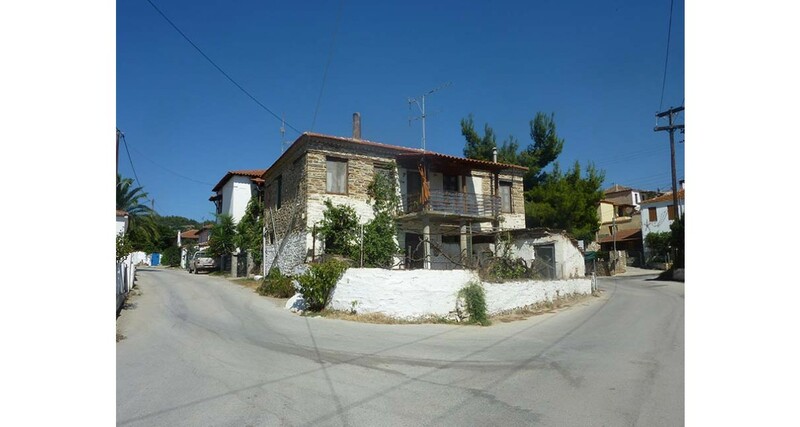 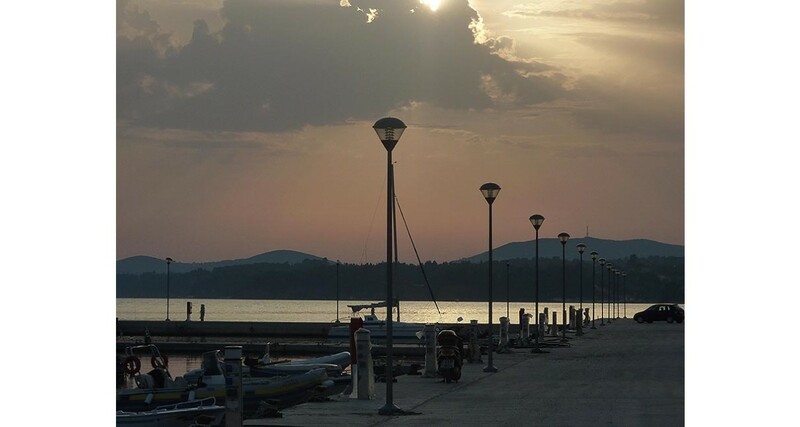 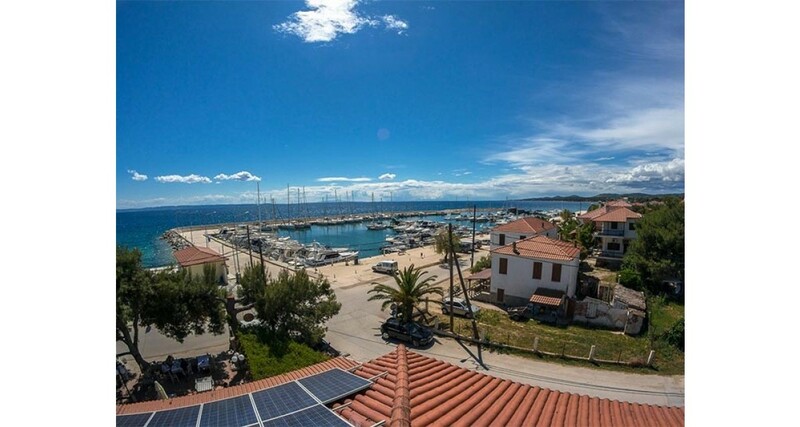 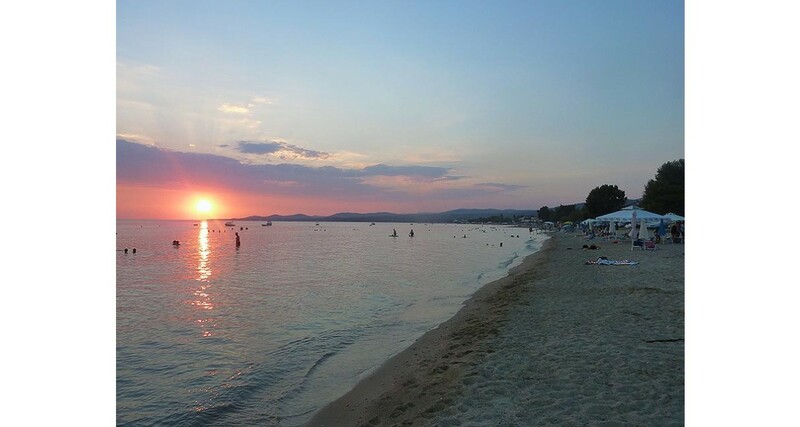 Nikiti is one of the oldest villages in Halkidiki and the most favorite destination for tourists who choose Halkidiki for their vacations. 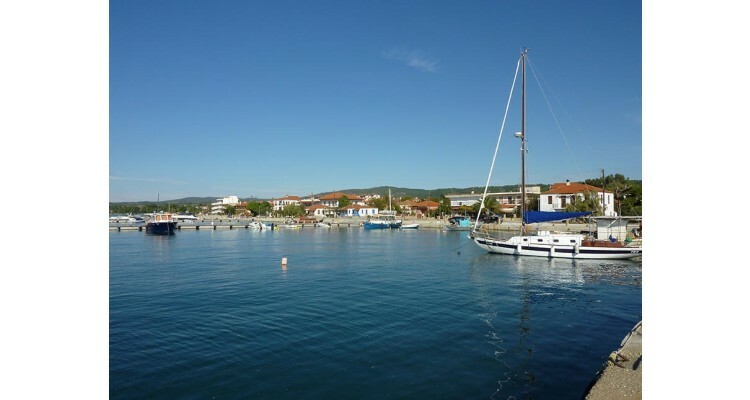 From Nikiti you can easily and fast approach the Eastern and Western side of Sithonia. It is separated in old and new settlement. 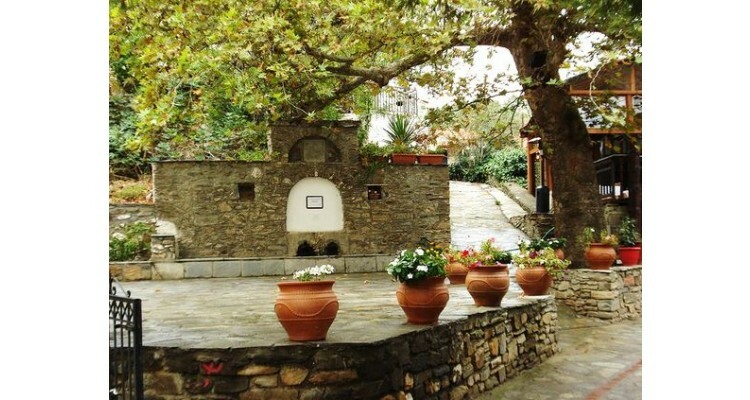 In the old village you will be fascinated by the old houses of Macedonian architecture, narrow back streets and its courtyards full of flowers. 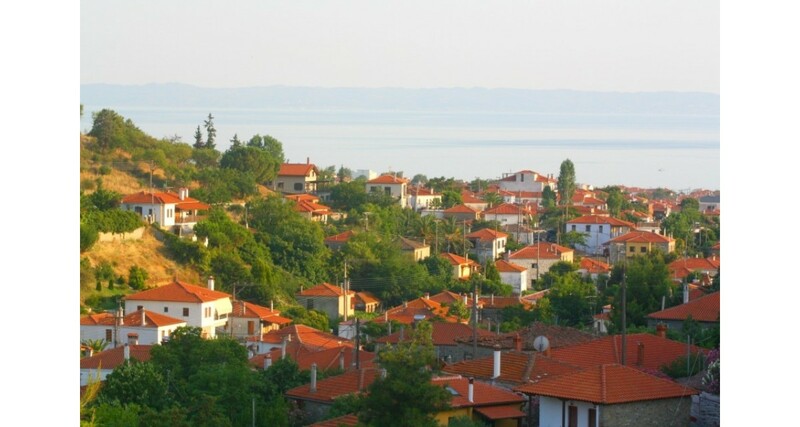 The new settlement is continuity of the old village and is extended southerly up to the sea. 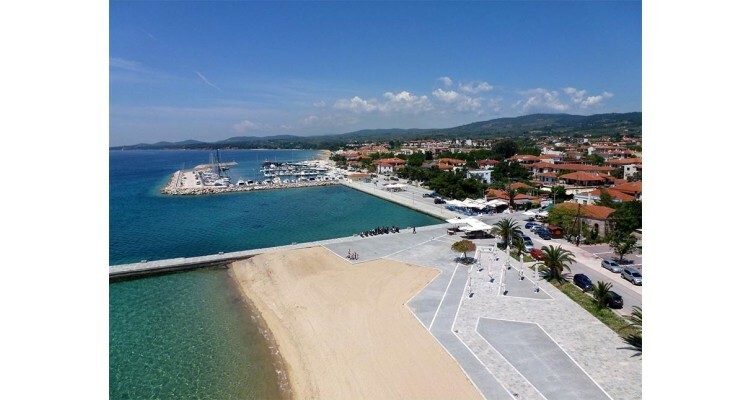 In the new area of Nikiti you can find small and big super-markets, restaurants, taverns, coffee, beach-bars, bank, ATMs, drugstores and a large public market every Friday.... 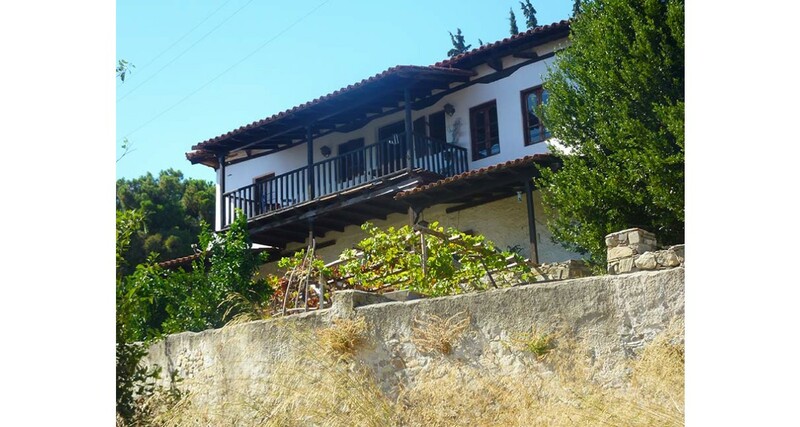 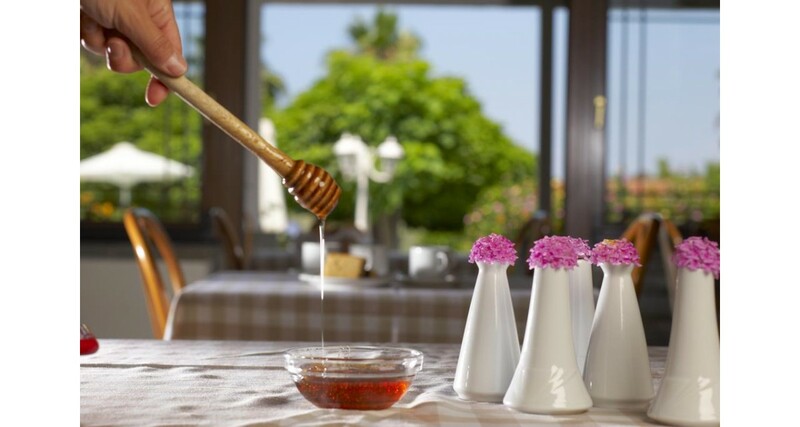 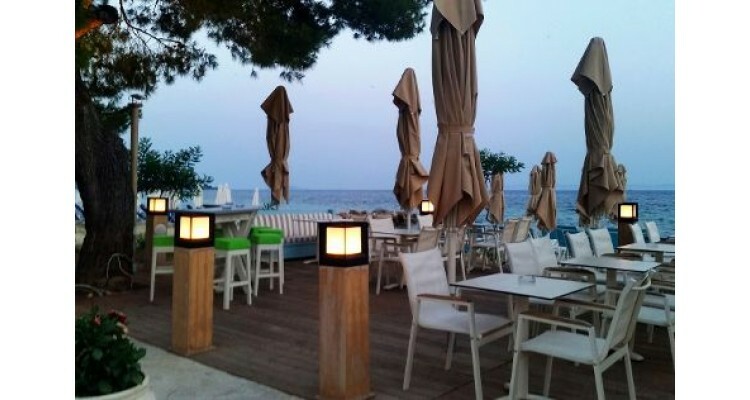 In this place you can enjoy the calm, quiet, family vacation combined with the cosmopolitan atmosphere and the night life; you can also taste and buy the traditional products: honey, olive oil, wine and tsipouro. 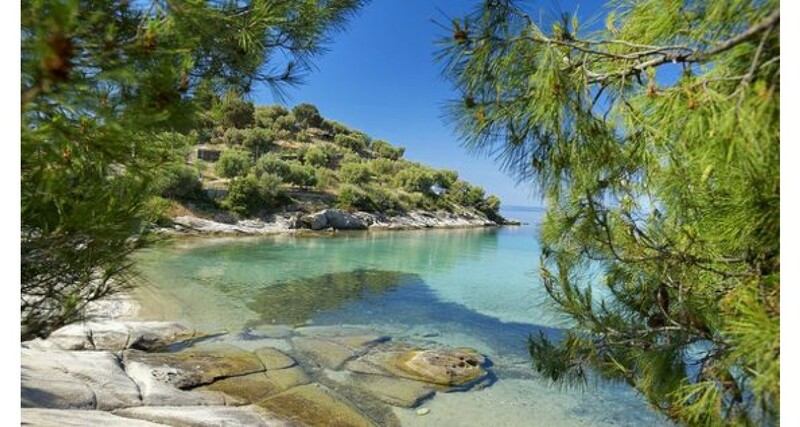 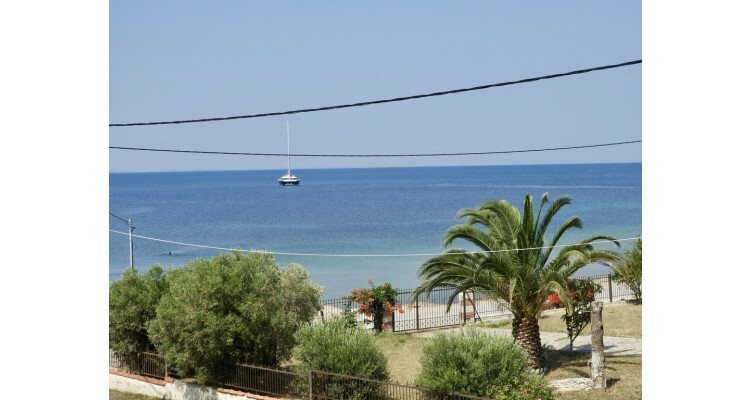 Close to Nikiti are splendid and spotless beaches, where anyone can enjoy swimming and water sports: Kastri, Agios Yannis, Kobiou, Spathies, Kalogria, Lagonisi, Trani Amouda, Karidi, are only some of them. 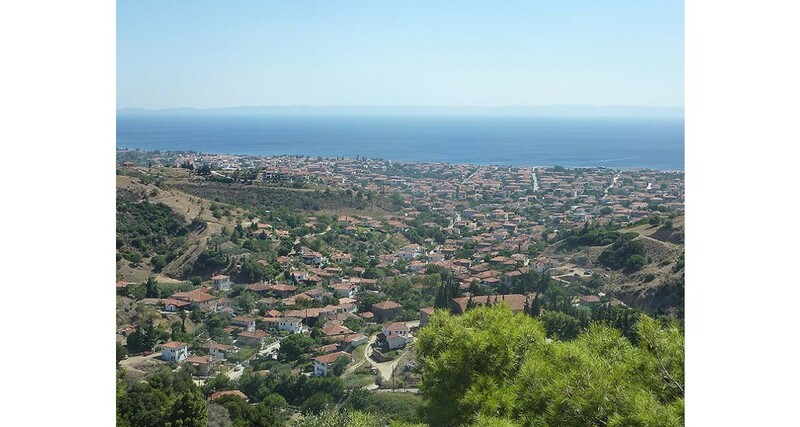 NIKITI is waiting for you to explore it!